The conclusion of our sermon series on Holy Communion with the reminder that our journey of faith is not expected to be easy. This Sunday we continue our sermon series on Holy Communion with an exploration of an especially difficult passage. 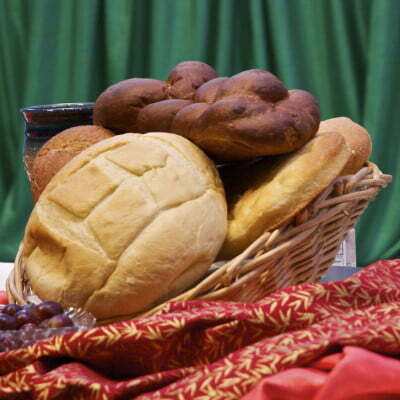 This Sunday we continue our sermon series on Holy Communion as Pastor Bob explores Jesus as the bread of life. This Sunday we begin a sermon series on Holy Communion with a conversation between Pastor Bob and a visiting Ministry Candidate.